1. 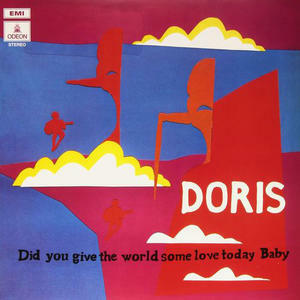 "Did You Give The World Some Love Tody Baby"
2. "I Wish I Knew"
3. "Grey Rain Of Sweden"
4. "Waiting At The Station"
1. "You Never Come Closer"
3. "I'm Pushing You Out"
4. "Won't Take Me To The Theatre"